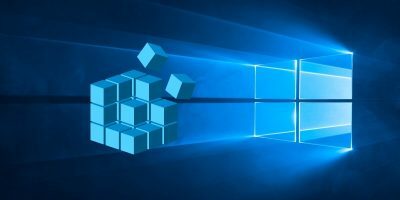 One of the biggest memory drains on a Windows computer is search indexing. In fact, many PC experts advise users to turn it off entirely, because for most people, it doesn’t really make a difference when you search. 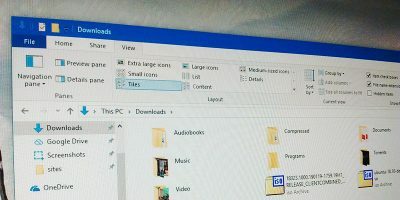 If you’re looking for a more intelligent way to search Windows PC without having to index it, take a look at SwiftSearch. 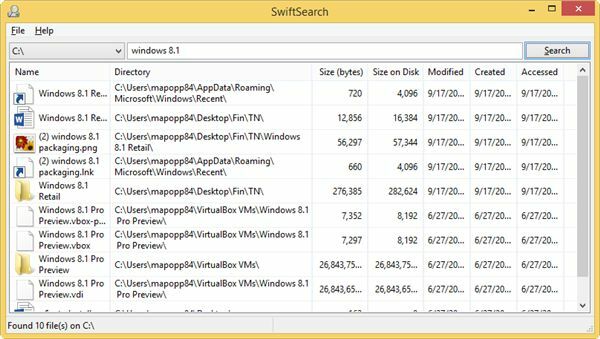 Before you continue, SwiftSearch will only work with NTFS-based systems. 1. Download SwiftSearch from its SourceForge page here. 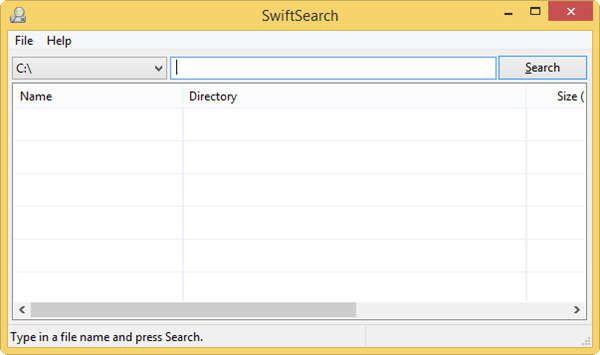 SwiftSearch doesn’t need to be installed, as soon as you download it, you can use. 2. Double-click the SwiftSearch download to begin. Regular expressions gives you a cheat sheet to every way you can possibly search in SwiftSearch. This is a handy list to memorize, because it will make using SwiftSearch much more effective when you’re tracking down something specific. 4. 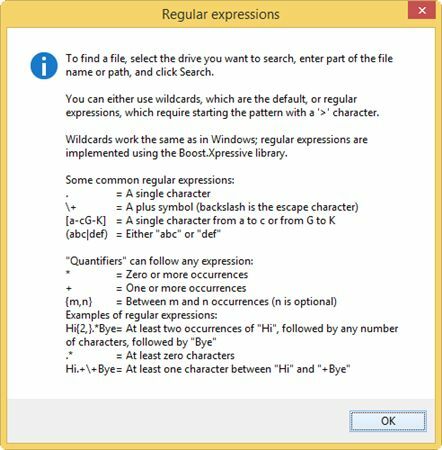 Click “OK” to close the Regular expressions window. 6. You can click “Fit Columns to Window” to see all the fields and data on what you’re searching for. SwiftSearch can search your primary drive, removable media and partition drives. 7. Click on the “Drive” and choose what drive you want to search. A pop-up will appear letting you know SwiftSearch is working to find results for you. 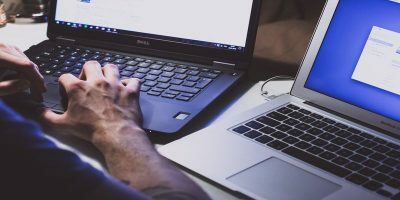 Depending on the size of your drive, how many folders it has to search through and how specific your inquiry is, it could take anywhere for a second to fifteen seconds to begin displaying results. SwiftSearch will display all the results it finds based on your search. You’ll be given a lot of information on each result, such as size, when it was created, last access and more. You can sort each column as necessary to try and narrow down your results and find what you’re looking for. 9. 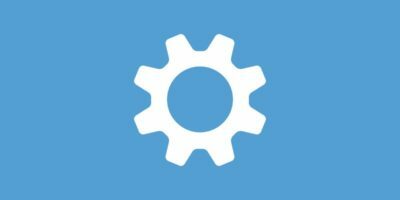 Right-click on any entry. 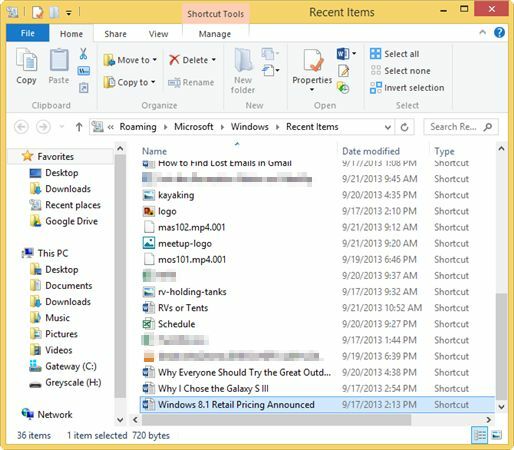 SwiftSearch adds several items to your context menu to give you ways to quickly open files. 10. 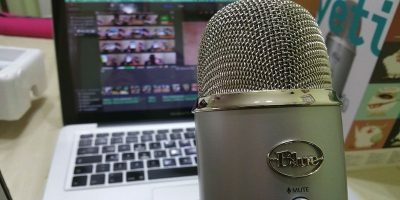 Click “Open” to open a search result, if it’s an entry that can be opened. 11. 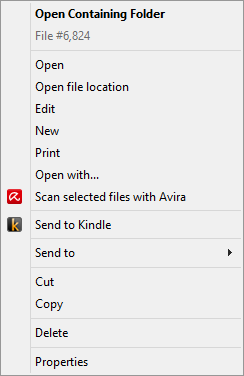 If you click “Open Containing Folder,” you’ll open the folder where what you searched for is stored. SwiftSearch is an easy way to find what you’re looking for and save system resources at the same time. 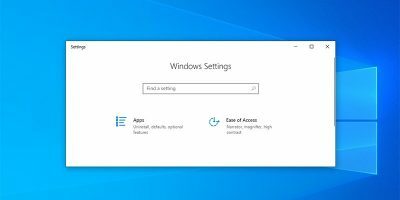 SwiftSearch bypasses the Windows search index so you can completely disable it and still get the results you want when looking for something specific on your PC or removable media. 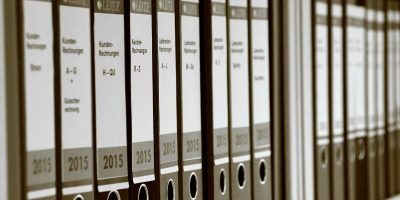 Is there a free utility program that searches and indexes the _contents_ of files? I wish it would search every drive at once. Really defeats how awesome and fast it is to have to change the drive letter over and over again. For me, that’s the only downfall of SwiftSearch. 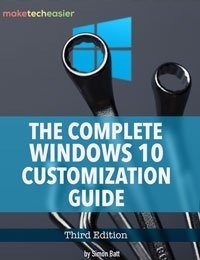 Personally, my computer was so insanely slow when Windows indexing was turned on, SwiftSearch makes a difference for me even if I have to switch drives for maximum impact.